I cannot give you an answer, well nobody in the world can excluding the clause of some BABA’s magic on your head. A similar question arises on our WhatsApp “Actuarial Professional” group(not mine and I’m not marketing it!) The answer was tackled in the most beautiful and truthful manner. 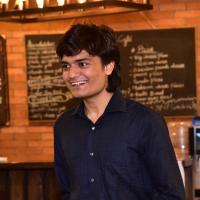 Q. Hi all, I have some doubts regarding actuarial career.. I see freshers are struggling these days to get the job in actuarial field.. why so? And do the probability of getting job increase if we clear more nd more papers and learn computer skills? What if someone don’t want to do job, any other option after clearing some papers? To the last question name I would like to tell that it is a mandatory requirement to have 3 years of relevant work experience to qualify as an Actuary. There is no other way to gain Actuarial experience without doing a Job or internship. For other questions I feel there are more experienced people in the group who can explain you better. It would be glad if they will answer your queries. (True that but not to the point) 1) This is the case with all the professions and not just actuarial science. But the one’s struggling hard enough will ultimately get what they deserve. Sooner or later. 2) Of course yes. But there are other factors too in order to land a job. Other factors like? Can u plz elaborate..? Q. Sir, the most difficult question I have came across, what is the ideal number of papers for an undergraduate? Can you guide me in answering it. Another Q. Do we need good marks in graduation to get a job in actuarial field? A. (Truth is just spoken) No. There is no concept like ideal papers. It depends on the industry you are looking forward to work with. Insurance companies demand more numbers. KPOs like mercer want less. Like this job. I m sure, this is either an Consultant or an KPO. Insurance company would mostly say minimum 5/6 papers won’t specify the upper limit. If he is willing to struggle and wish to lead a more difficult life with less salary but more learning than he should target insurance companies. And clear as many papers as possible in CT series. There is no concept as over qualified. Knowledge in any amount cannot be harmful(If used properly). So if one is passionate about Actuarial Science and strong enough to pass through tough years, he or she should clear as many papers as they can. And one should also have clear concepts and the ability to apply them in real life scenarios. It wouldn’t be wrong to say that the work of an Actuary is not only to manage risks but also to identify new risks in this fast changing world. Someone2: And strange, many people dnt know about this career..
Someone2: On every other day, I found people asking what is Actuary..? Someone4: So you see (name), this profession is flourishing. Someone5: But many coaching institutes across the country are misleading students by promising a rewarding career in Actuarial Science in India , without letting them know that one needs to put in long years of work to be financially rewarded in this field. And most of them simply ask the students to game the papers. Study with a single objective of clearing papers without understanding the concepts and its possible application in real life. I read the question and it was impossible to answer it in a perfect way. Your job is in your hand. My formula has always been GAIN KNOWLEDGE about where you want to go. That is the only reason I created Insurology to gain and to share. Hope this article will help you to gain some confidence and sorry if you still think you’ll get a job just by clearing exams and giving interviews. Let us know if you’ve any other thought. Thanks for your time. 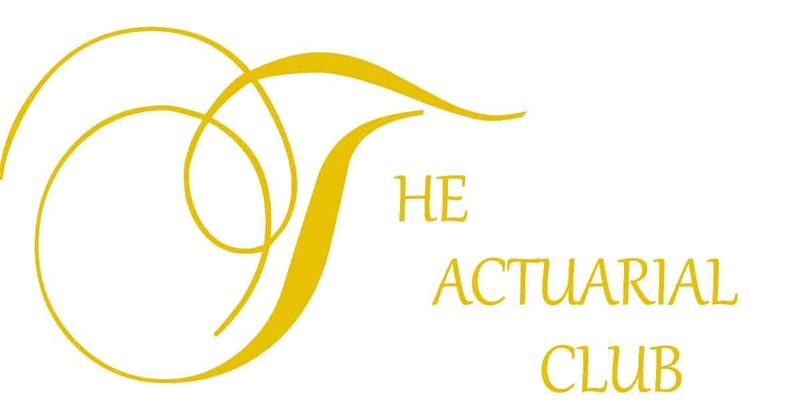 March Summary and Introducing Study Groups, Actuarial Interv... Visit please! Great article and your app also helps a lot in many ways.. Thanx Nd wish you success in future..! !